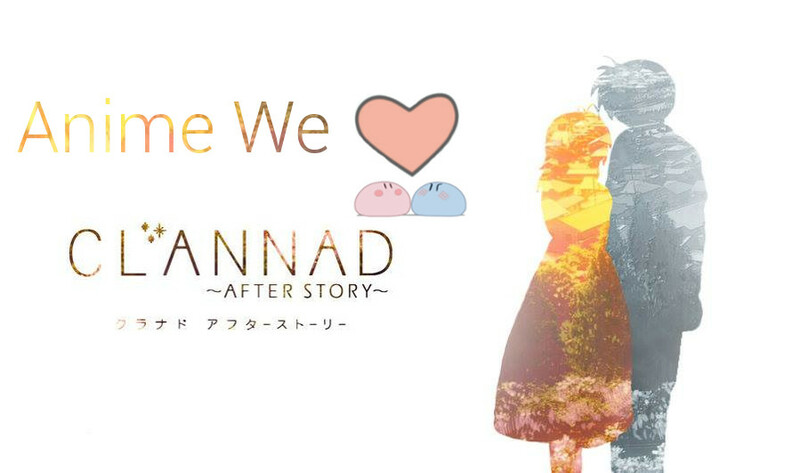 Hello and welcome to A Wandering Anime Blog! This is the home page where you can find all the most recent travels I have gone down in my anime writing spectrum. I do hope we can all have a wonderful time here celebrating the medium of anime! If you have any questions or concerns feel free to contact me here directly or through one of my links on the bottom of the page. Well safe travels! In June 2015, an idea was born. Me and a good friend of mine made a joke that when I finished my 100th anime, that I should in turn make 100 lists. The general idea was fun but seemed like quite the undertaking.……. Hiya! 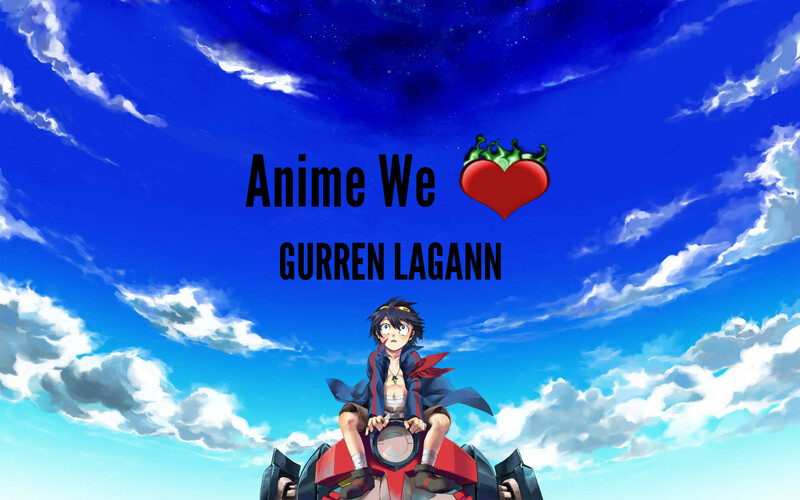 I like to blog about anime what not. I hope you have a nice time visiting the site and be sure to snuggle your pet while doing so. They love that, and even when they don't, they are just hiding their true feelings.